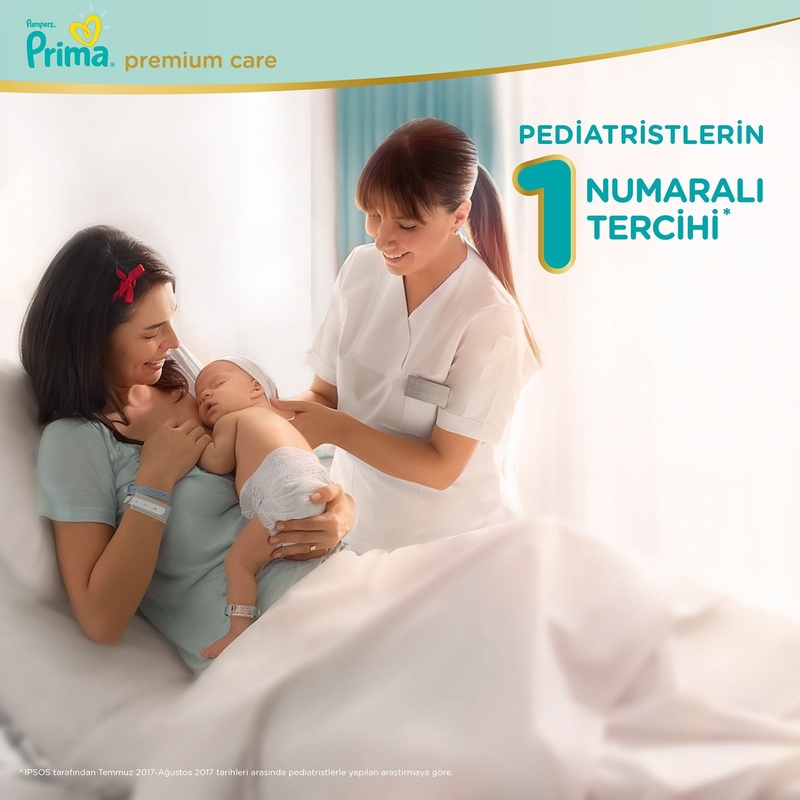 Pampers/Prima is dedicated to every babys happy, healthy development. We take as much love and care to determine what materials are not included in our products as we do to evaluate the materials that go in them. Everything that touches your baby, and that you use in caring for your baby, needs to be just right  perfect, in fact. So how do you pick the perfect diaper for your baby? Look for these key features. Absorbency: A good diaper keeps wetness away from your babys skin, helping to protect against irritation, rashes, and chafing. 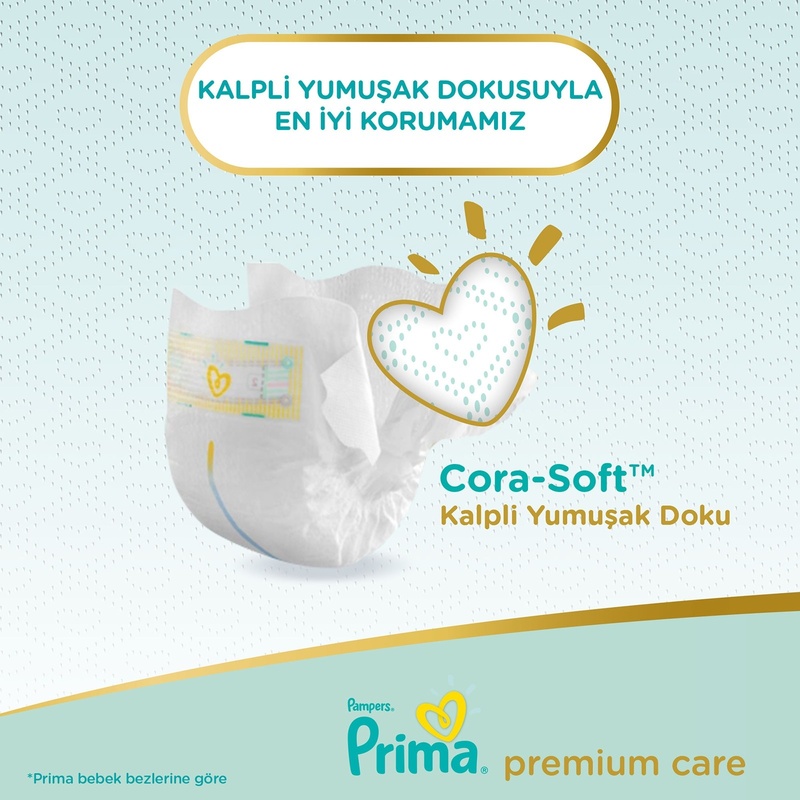 Softness and Stretch: A soft surface gently protects your baby's delicate skin, and stretchy sides allow you to comfortably adjust the diaper to your baby's unique shape for a custom fit. Wetness Indicator: The wetness indicator is a colored line on the diaper that turns from yellow to blue to let you know when it may be time for a change. Shaped for Newborns: A cutout on the front of the diaper goes around your baby's umbilical area. This helps keep the area dry and exposed to air to help it heal.